Do you need paper pads for moving? Look no further! 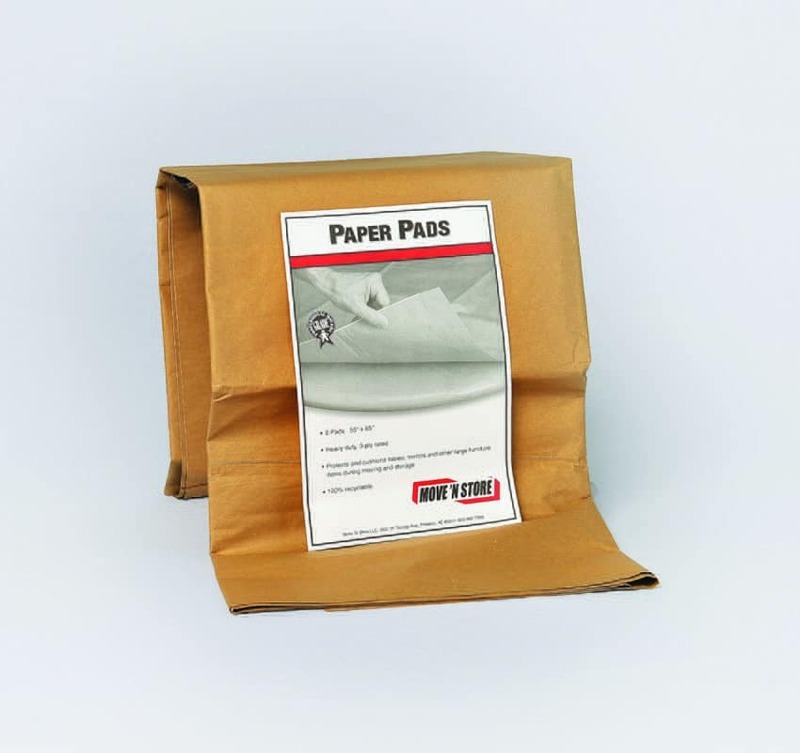 Paper pads offer a convenient solution to ensure your move is completed without damaging your home. This is a three sheet lined paper to protect your items during your moves. Use a paper pad to cover your areas to keep your move clean and secure. Use for walkways when doing your floors. Includes 2 pads.